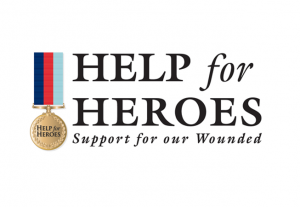 Help for Heroes: Raises money to support members of the Armed Forces who have been wounded in the service of their country. 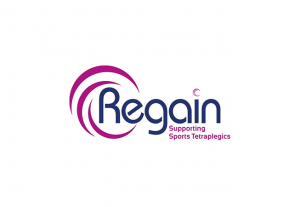 Regain: The Trust For Sports Tetraplegics. 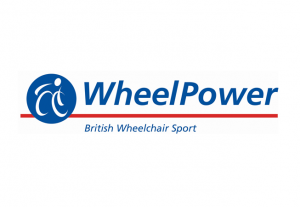 Wheels for Wellbeing: A charity which supports disabled people to cycle in London. 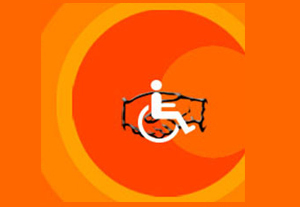 Disabled Gear: The clear and user friendly website for buying and selling 2nd hand disability equipment. 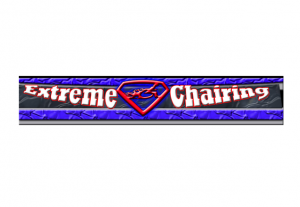 Extreme Chairing: The name says it all. 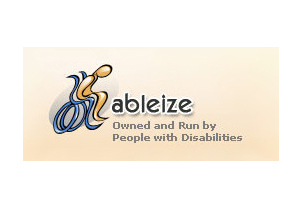 Ableize: Disability, mobility and health care directory of disabled special needs and mobility services. 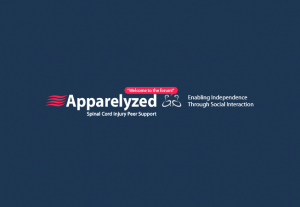 Disability Help Scotland: Disabled website with help for people with some kind of disability. 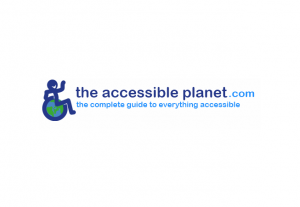 The Accessible Planet: The Accessible Planet .com was initially founded and launched by Scott Smith (BHONS) and Robin Surgeoner (MBE), both wheelchair users who have first hand experience and understanding of accessability – and how important having easy access is. 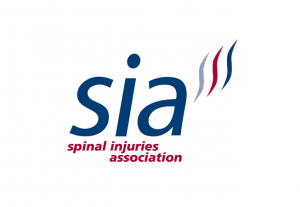 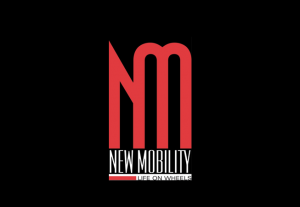 The overall aim is to provide a platform for businesses and people to meet – everyone who uses a wheelchair or has limited mobility has to ensure everything is accessible – making this easy to find is our vision. 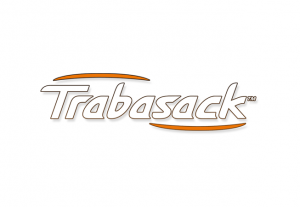 Trabasack: Award-winning Lap Desk and Travel Bag. 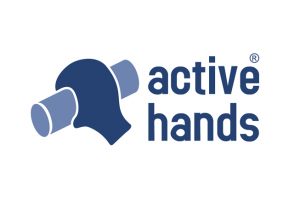 Active Hands: Active Hands gripping aids could allow you to take part in activities you never thought possible. 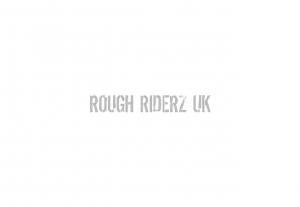 Rough Riderz: The country’s only four wheeled downhill MTB club, formed to help disabled and able-bodied riders participate in the UK’s newest extreme sport. 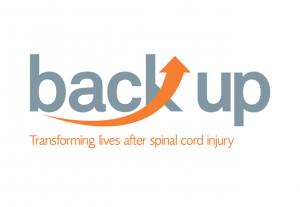 Rolling Round: Travels in a Wheelchair – the journeys of two people in Australia, Ian who is in a wheelchair as the result of a motorcycle accident and his wife Sue. 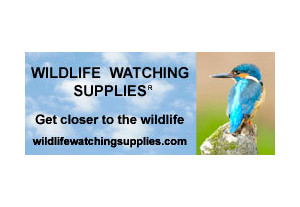 Wildlife Watching Supplies: All you need to get closer to the wildlife. 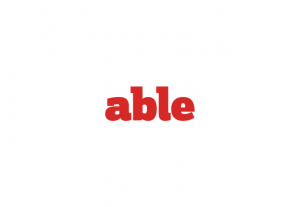 Designed and developed by wildlife photographer Kevin Keatley.